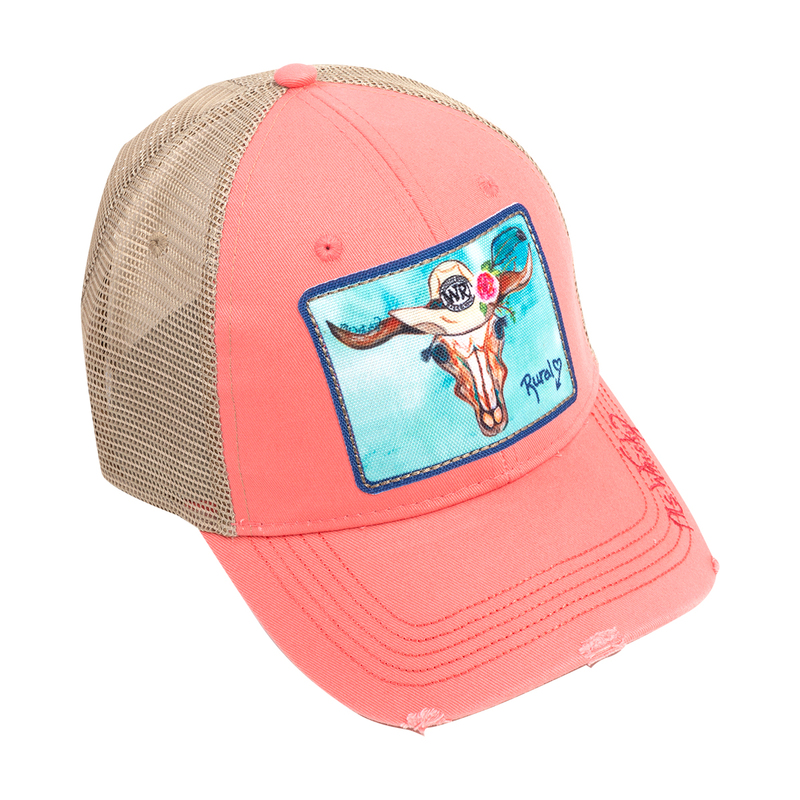 Get ready to put the pedal to the metal when you sport this red Whisky River adjustable hat. This awesome cap is perfect for showing off your loyal support on race day. The bold graphics and colors will tell the world you're the #1 Whisky River fan. I love ?? this hat, looks good &amp; fits well.